SYLVANIA, Ohio (AP) — For only the second time in her seven-year career, Thidapa Suwannapura took the overnight lead at an LPGA Tour event. Suwannapura shot a 6-under-par 65 on Thursday at the Marathon Classic and led seven players by one shot. The Thai player grabbed the outright lead with a birdie on the par-5 18th at Highland Meadows — her 10th birdie of the day. 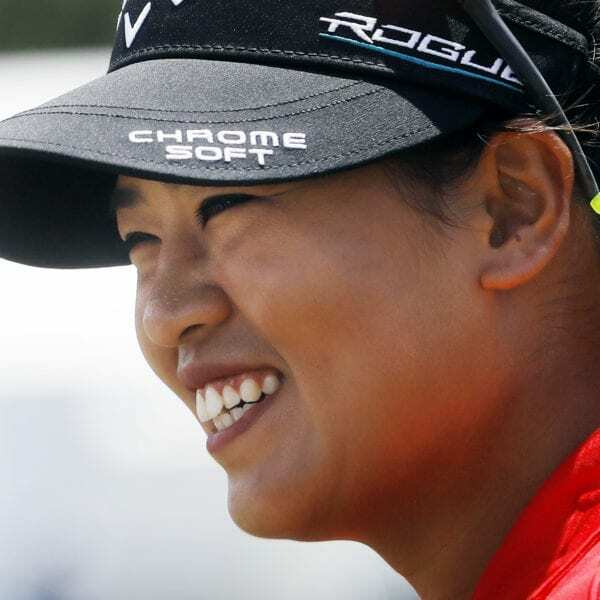 Be the first to comment on "Suwannapura Leads After First Round At LPGA Marathon Classic"